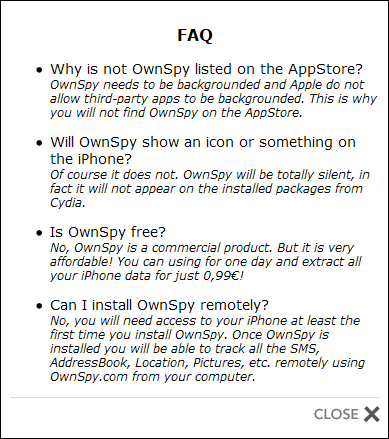 Cydia Store is similar to Apple's App Store, except it's for jailbroken iPhones. There's a wide variety of free apps on Cydia and dozens of commercial applications on Cydia Store. 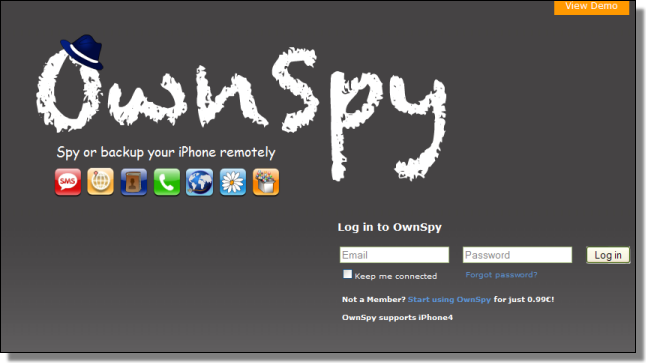 The site describes the features of the Spy tool in detail, complete with demos. 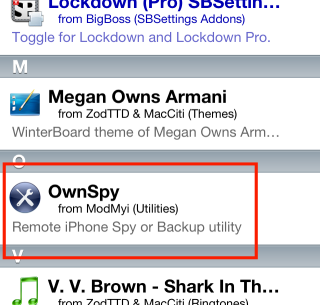 This is not the first Spy tool for jailbroken iPhones we've seen. 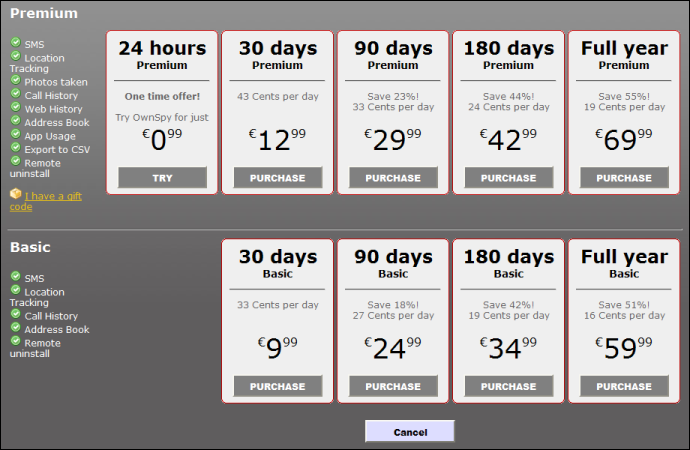 But it is weird to see these for sale on Cydia.